"The Dark Collector" by Vanessa North- M/M, contemporary romance~ Price drop to FREE! 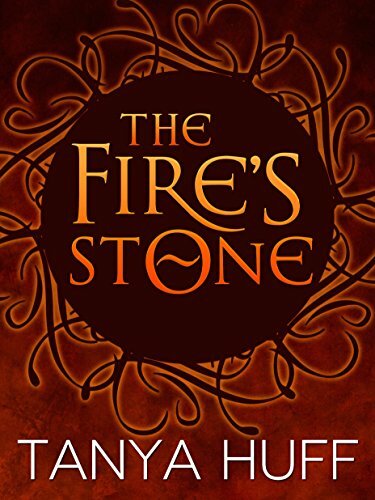 "The Fire's Stone" by Tanya Huff- M/M, fantasy~ Price drop to $0.99! 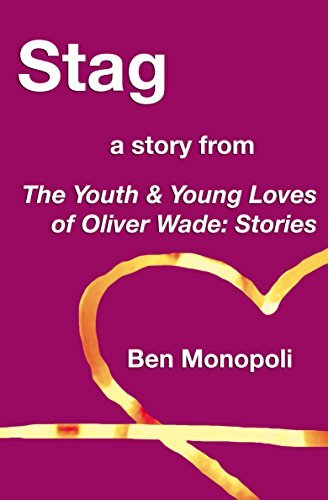 "Stag: A Story" by Ben Monopoli- YA, GLBT short story~ Price drop to FREE! 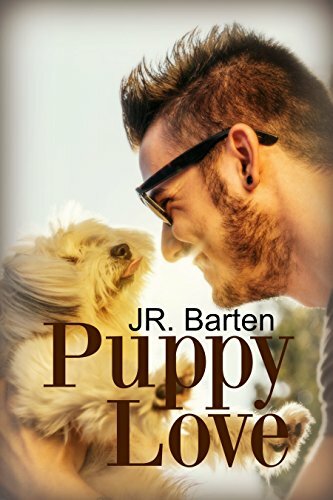 "Puppy Love" by J.R. Barten- M/M, contemporary romance~ Price drop to $0.99! "Bittersweet" by Sarina Bowen- Adult, contemporary romance~ Price drop to $0.99! 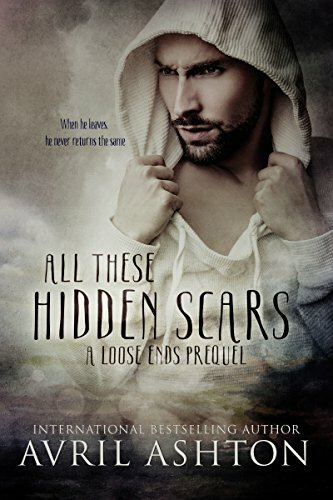 "All These Hidden Scars" by Avril Ashton- M/M, contemporary romance~ Price drop to FREE! 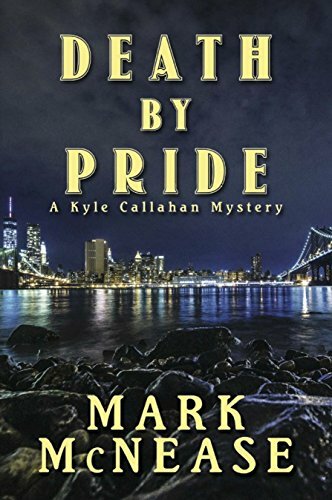 "Death by Price" by Mark McNease- M/M, mystery~ Price drop to FREE!